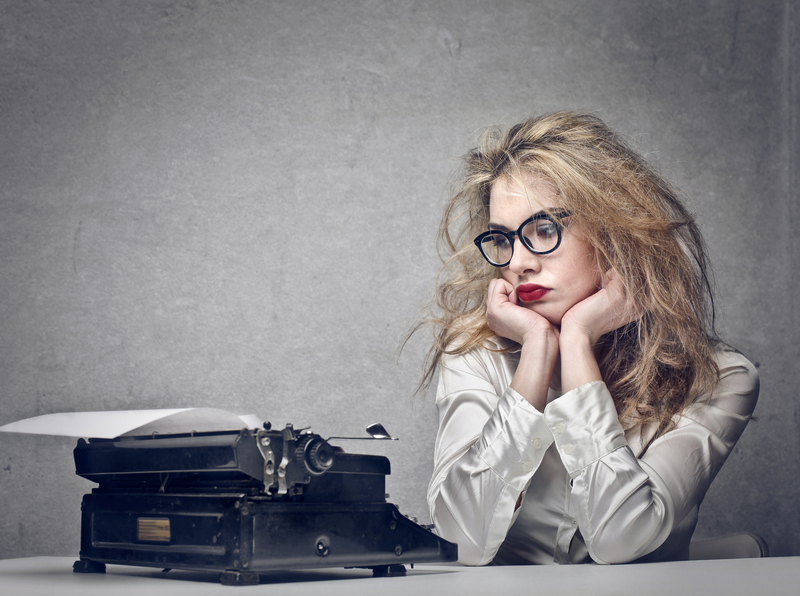 Writer’s Block – Have You Ever Fallen Into It? I hope you read this because you said “Yes” to the title. That is something I have to face every now and then. But after several struggles of not being able to write, I created a plan to take me out of that pit. As a writer – whatever it may be that you are writing about – need a bit of inspiration to take those beautiful words and thoughts out of the system. Yes, there are some lucky few who have those natural talents for writing, no matter what they are doing or wherever they are. But even if that’s the case, we need some sort of a setup to fill a blank paper. Never do that. Don’t even think there is one. More you believe in it, more you waste time without writing. Yes, sometimes it’s true that nothing comes out of the brain regarding what you write. But think about it. It’s completely relative. Alright, let’s have a look at it with an example. Imagine you are writing your book, and all of a sudden you feel like stuck in the middle – may be for a complication of characters or may be with the storyline itself. Then you feel like lost and find yourself thinking about what you believe as writer’s block. Well, it’s not what you really think it is. Your brain is not pumping out anything of what you are writing at the moment. May be it has gone bored about the topic and needs a bit of a break to gather up the energy back. But don’t think that your whole brain has become a victim for it. Change the subject of what you are writing. Take a pause from your novel, and focus on something else. Look outside, be with people and come up with a different topic to write a small article. That’s where a blog comes in handy. For a writer, a blog can be used in various ways, and I just named one. Don’t try to judge how bad the situation is. Spend your time to write about different things, until you feel alright to go back to your story again. You will be surprised to find more new ideas you now have to fill your story with. This entry was tagged ideas, lost, recover, Writer's block, writing. Bookmark the permalink.